Roundhead Lespedeza is a 2' to 4' tall native perennial nitrogen fixing legume. It flowers in the summer and early fall with terminal clusters of small creamy white pea-like flowers with magenta spots in the throat. Roundhead Lespedeza prefers dry to medium soils and tolerates dry, shallow, and rocky soils. It will grow in full sun or part shade. 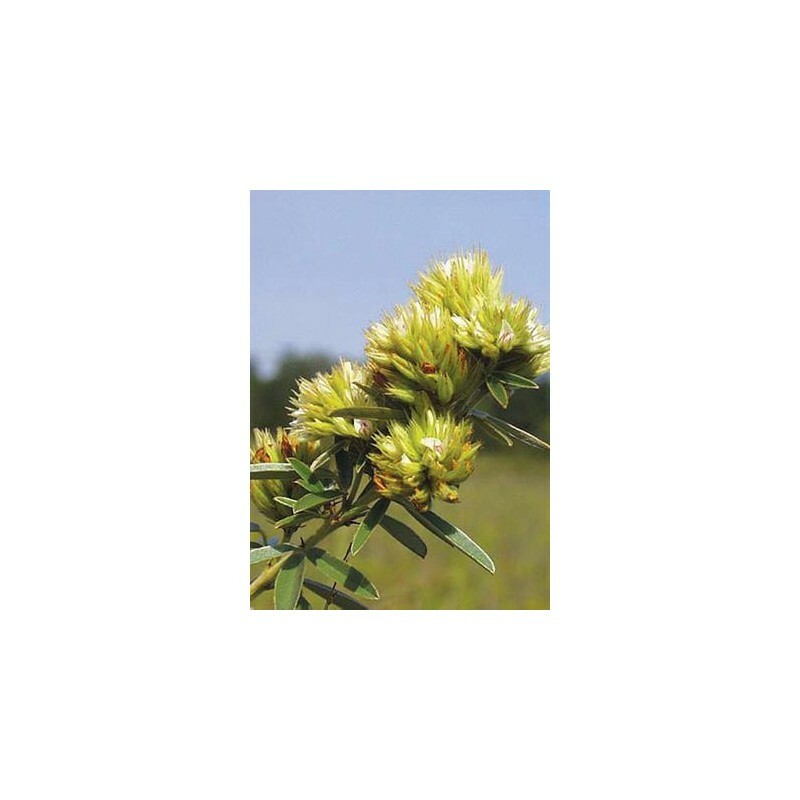 The flowers are not showy; however, the real value of this plant is in its benefits to wildlife, particularly ground nesting birds and small mammals that relish the seed. 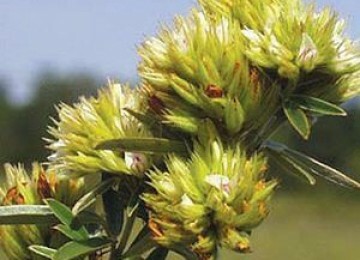 Roundhead Lespedeza is used in native plant gardens and wildflower meadows, and is often used in dried flower arrangements. 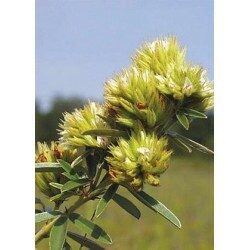 Mostly it is used in habitat plantings and restoration projects.